Are you ready to enjoy some warmer weather, hopefully, in Orlando Florida at Disney World? February Disney Crowds can be all over the place. You have some key holidays and special Disney events in February that can increase your Disney World crowd levels. I use to go to Disney World over Presidents Day weekend. We actually have this week off from school so it was a nice time to get to Disney World and enjoy the light crowds. Sadly this is no longer the case and it seems that everyone has figured out that Disney World is open and a perfect vacation over Presidents Day. If Presidents Day week is your perfect time to vacation, I do have some other vacation tips and ideas for you. The key to a low crowd Disney vacation in February is really based picking the ideal vacation and in park days. First, avoid Presidents Day Weekend if you are looking for lighter Disney World crowds. 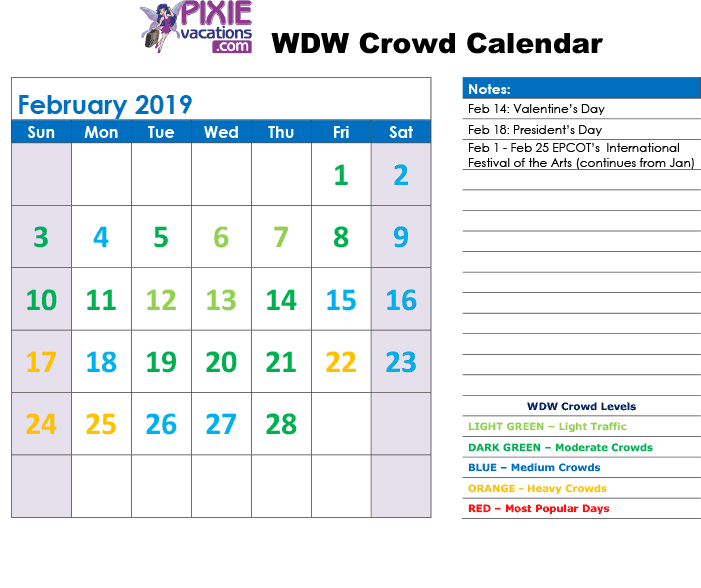 Your weekdays (Monday – Thursday) for the first two weeks of February are light crowds for the Disney World Resort. If you have flexibility in selecting your Disney World vacation in park days, I would aim for early February. Next, I would have a game plan for the weekends in February. Get up early and attend Extra Magic Hours, a perk for staying on Disney property at a Disney resort. Plan some Disney resort time to enjoy the pool, relax at the resort and just unwind. Don’t feel like you have to be hitting the Disney parks non-stop, day and night. If you do that you will need a vacation from your vacation. Plan park time for the lighter crowd days, have a fastpass plan, have your Disney dining already booked, and enjoy your vacation. Epcot’s International Festival of the Arts continues into February. The Epcot International Festival of the Arts dates are — Jan. 18 – Feb. 25, 2019. This event at Walt Disney World has grown and the dates have expanded every year. 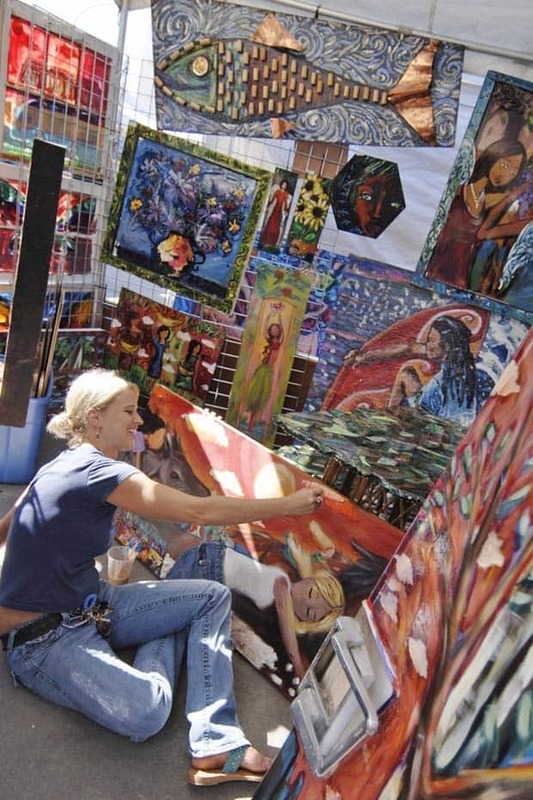 I still have not been to the Festival of the Arts, but everyone I have spoken with loves this event. If you are a local, or if you have time to spend enjoying the arts, or learning the arts. I would schedule some of the extra art classes or lectures. These sessions are very reasonably priced and give you hands on experiences. 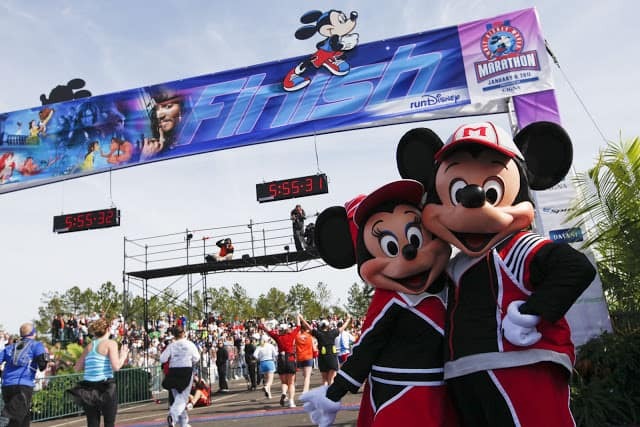 Disney Princess Half Marathon Weekend takes place in February — Feb. 21 – 24, 2019. 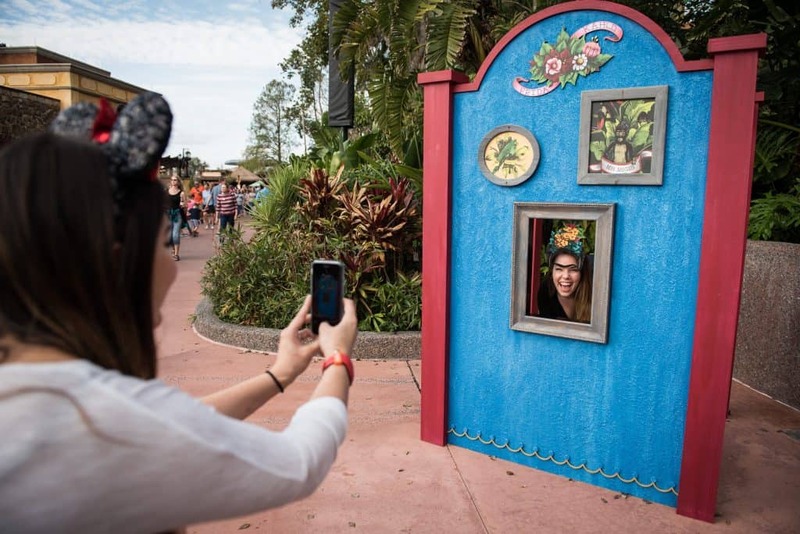 The Run Disney events really don’t increase park attendance that much, But the Saturdays in February are already popular and a higher crowd level is estimated based on past years data and 2019 events. February is also Valentines Day. For some reason I miss that and from time to time and my wife is not so happy. If you can’t make it to Disney World for Valentines Day, here is a Disney Parks Blog How to Video so you can surprise your significant other with a home made Disney treat.